South of the border offers everything from the quiet and charming seaside towns of Cape Cod and Maine to the dazzling casinos in glittering Atlantic City and Connecticut and the toe-tapping sounds of well-known performing artists in the country music cities of Nashville, Branson and Memphis. Enjoy a weekend getaway in New York City or Chicago for spectacular Broadway theatre, unlimited sightseeing and fantastic shopping. 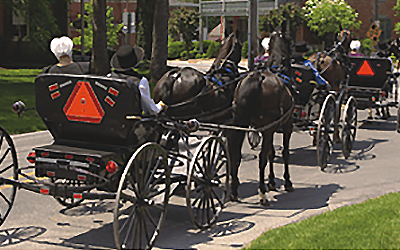 Experience Amish Country in Pennsylvania or the history and legends on Michigan’s Mackinac Island. For luxuries on the seas come along on one of our popular Escorted “No Fly” cruise vacations to beautiful Bermuda or the tropical Caribbean. 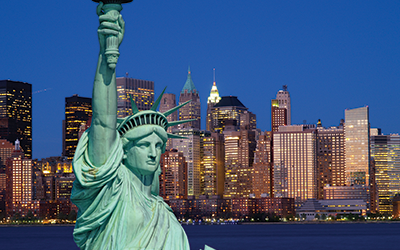 You will be delighted in the endless offers of our tours to the United States of America. We’re leaving today! Don’t you want to be a part of it, New York, New York! Ottawa’s Deluxe Package Saves You Money and Offers Exceptional Value and Quality for a truly Fabulous New York Holiday Experience you’ll never forget! It will make you want to come back for more! 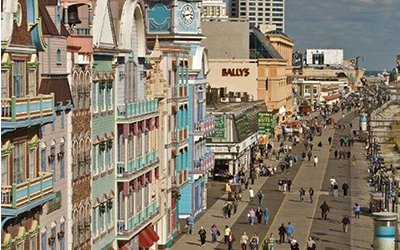 More than just a gaming destination, America’s favourite playground offers the beach, the famous boardwalk, live shows and Tax Free Outlet shopping. You’ll be among America’s oldest and largest settlement of “Plain People” as you witness horse-drawn buggies clip-clopping down country roads. With more than 70,000 members of Amish, Brethren and Mennonite faiths, these people have sustained a lifestyle that disappeared generations ago. 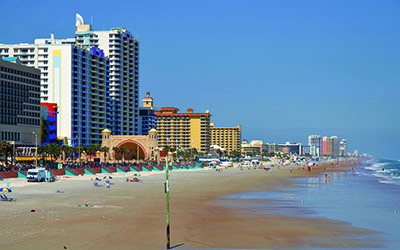 Join us for a vacation of Sun, Sand and Surf in Daytona Beach, Florida "One of the World's Most Famous Beaches. "Whether you want to relax on the beach or by the pool, join in our planned COMPLIMENTARY Sightseeing or Shopping Excursions, or play a round of golf at one the area's most popular golf courses, Daytona has been our #1 Sun Destination for many years.